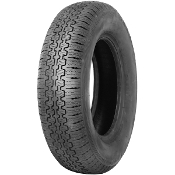 In 1952 Pirelli developed the Cinturato CA67 tire. Many of the worlds top sports cars came stock with the Pirelli Cinturato including the MGB. The MGB took a 165HR14 Pirelli Cinturato CA67 which is part of what made the MGB the desirable sports car that it still is today. Often people consider it an up grade to use an oversized tire on classic sports cars like the MGB. Low profile tires such like the 185/70R14 have been available since 1968. 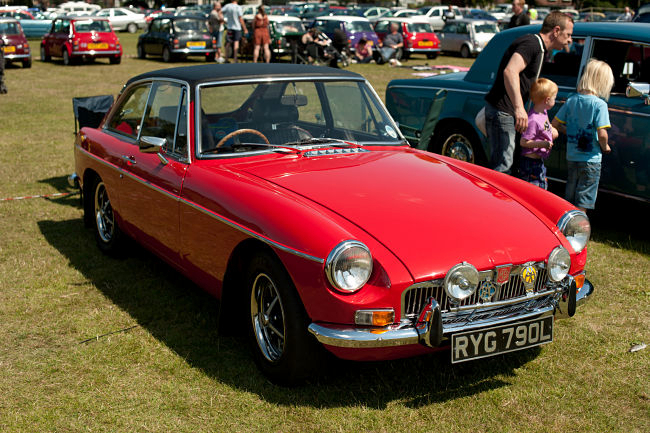 MG chose not to fit low profile tires to the MGB because of the derogatory effect it would have on the steering making it heavier and less progressive. Today we would suggest the tire of choice for an MGB would still be the 165HR14 Pirelli Cinturato CA67.